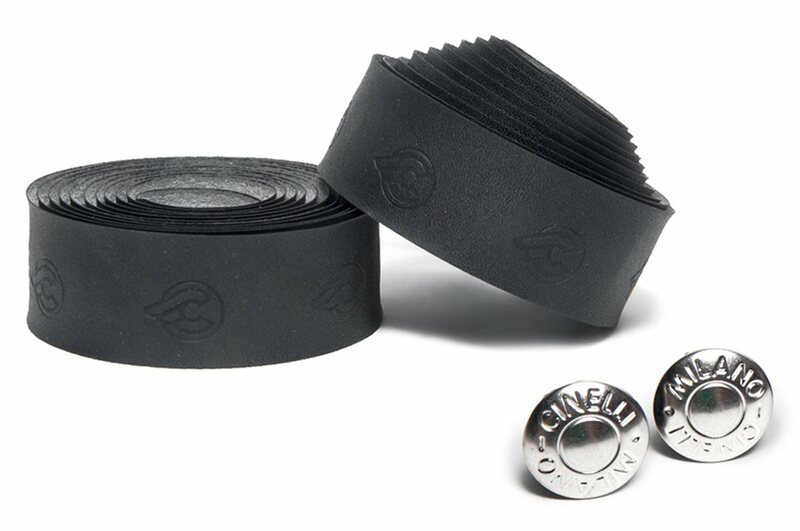 Add some classic styling to your ride with this eco-leather bar tape from Cinelli. This vegan bar tape achieves the look and feel of real leather without harming any of your furry friends. Featuring excellent anti-slip properties, the Cinelli Vegan Bar Tape provides a good comfortable grip that feels great even on longer rides.